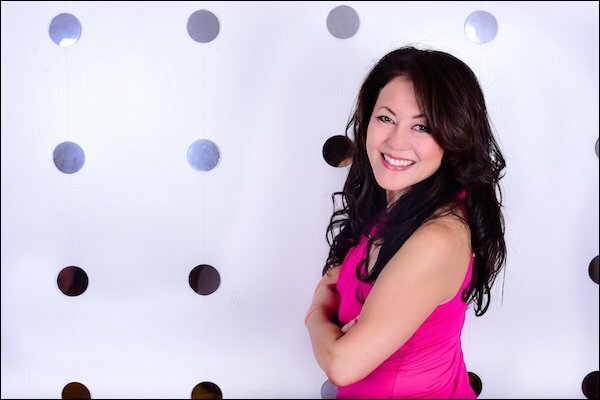 Suzanne K. Oshima is a Life & Love Transformational Coach who inspires and empowers smart successful women to realize it’s never too late to hit reset and find a fresh new path in life & love. Suzanne has worked with countless single men and women to transform their love lives to create a lasting relationship that led to marriage. Suzanne has appeared on: The Today Show, Bravo TV, Good Afternoon America, ABC News, Inside Edition, BBC Radio, Men’s Health, Glamour, and many more! 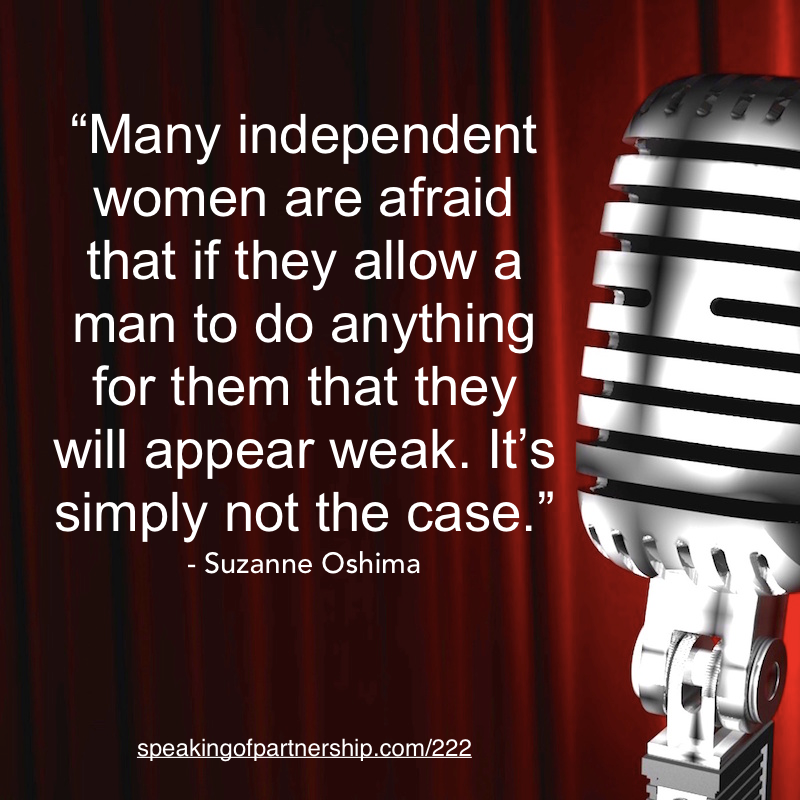 In 2011, Suzanne launched Single in Stilettos to empower women with the secrets about men. 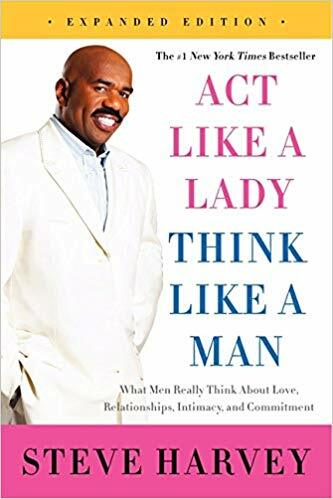 To help them better understand how men think & what they want from women, so they could transform and elevate their dating lives to finally meet, attract & keep the right man. Suzanne is in her 50’s and grew up in the 60’s, and her mom was all for the women’s live movement. Her mom went back to school in her 40’s and became an ESL teacher. Suzanne remembers during that time, when she was a teenager, her mom said to her, “when you’re old enough to be in a relationship with a man, always have your own cheque book. Never rely on a man for money.” That always stuck in her head as she grew older. Find out what happened next that made her realize she had to change something by listening to the podcast episode. In the past, Suzanne can think of two ex boyfriends that were really, really great. After a while Suzanne realized that you can still be that strong, independent woman but still be in a relationship. She realized that she could still be that important part in a relationship when allowing a man to take care of her needs. 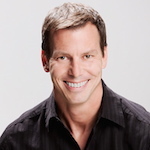 Men want to feel needed and women want to feel wanted.